It’s always fun to bring beautiful designs to life with WordPress and this design was no exception. Megan Gray was the designer and her work is always top notch. 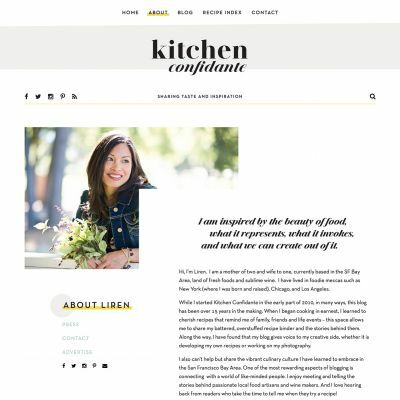 Liren (of Kitchen Confidante) was a pleasure to work with, as well! 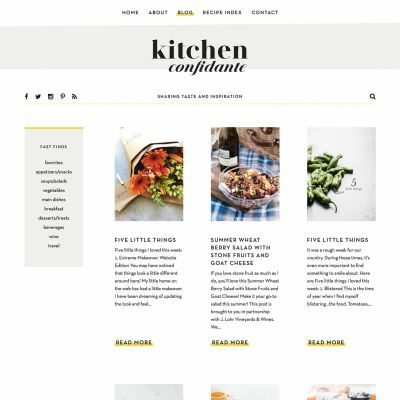 Check out Kitchen Confidante for some awesome recipes if you have the chance!